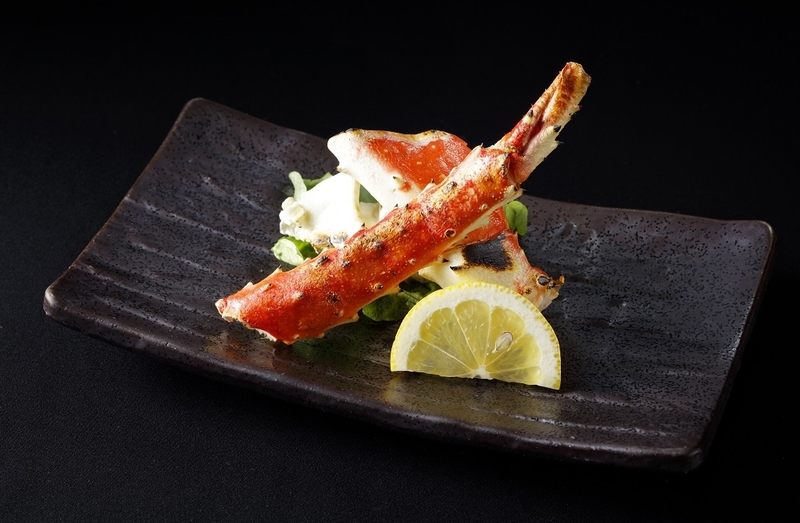 The course that allows you to eat your fill of succulent Hokkaido crab. * Content is subject to change with availability. 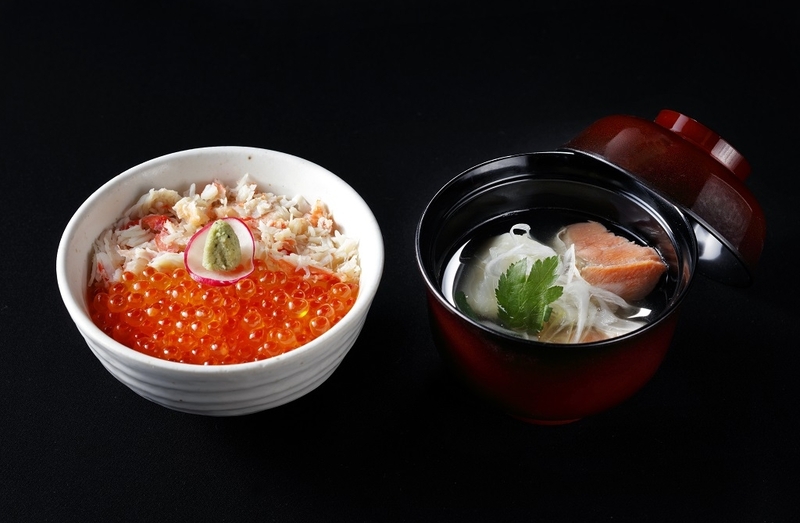 Our chefs are highly skilled and knowledgeable when it comes to making local cuisine with seasonal fresh ingredients of Hokkaido. 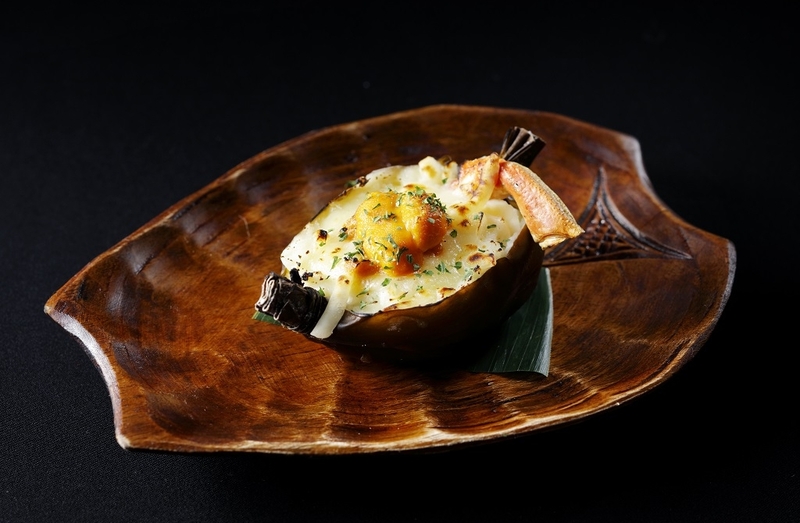 They will also arrange the tailor-made cuisine according to guests' requests. Suginome original Japanese sake, Kamui Misaki, is a dry sake with a light taste. Various Hokkaido Shochu and wines are also available. ・ A minimum of order for 2 persons is necessary. ・ Drinks are not included in the price. Please pay for your drinks at the restaurant. 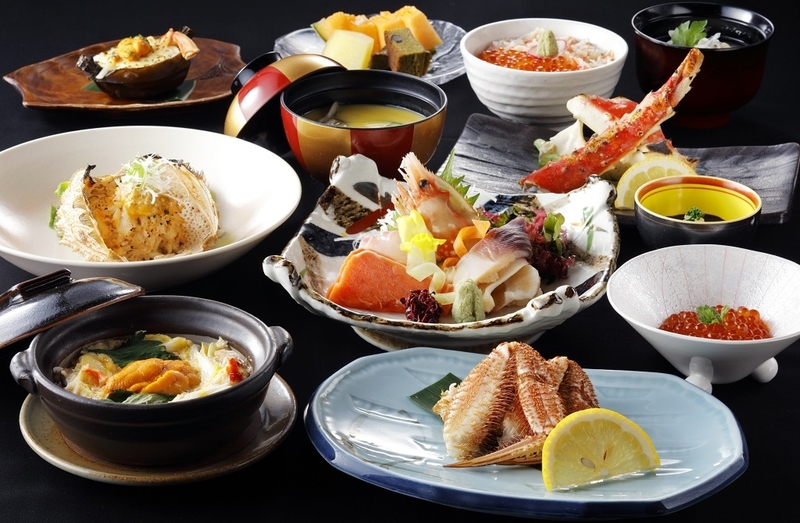 ・ A private room charge of 1,080 JPY (tax included) per room will be added to the bill. 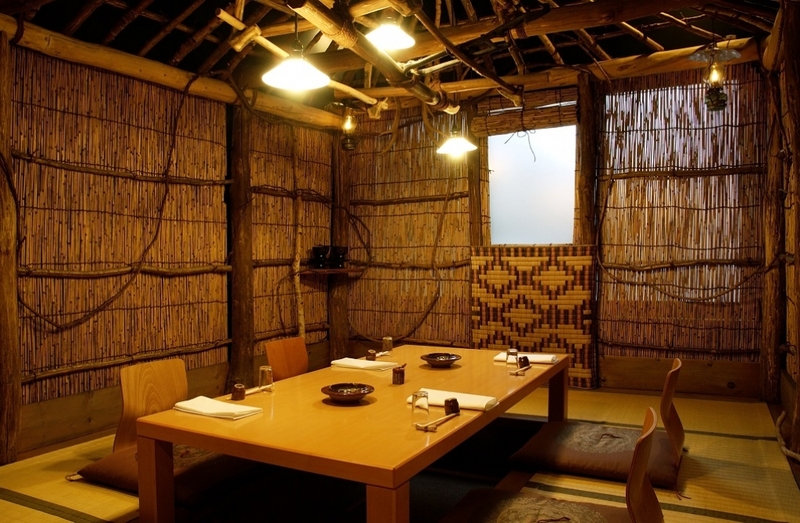 ・ If you wish to sit at the counter the price is 17,820 JPY per person (with tax and service charges). Please make your request known to the staff when you make your reservation. Up to 9 days in advance ... Free of charge. 8 - 3 days in advance ... 20% of course price. 2 days in advance ... 50% of course price. 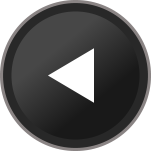 1 day in advance ... 100% of full coourse price. 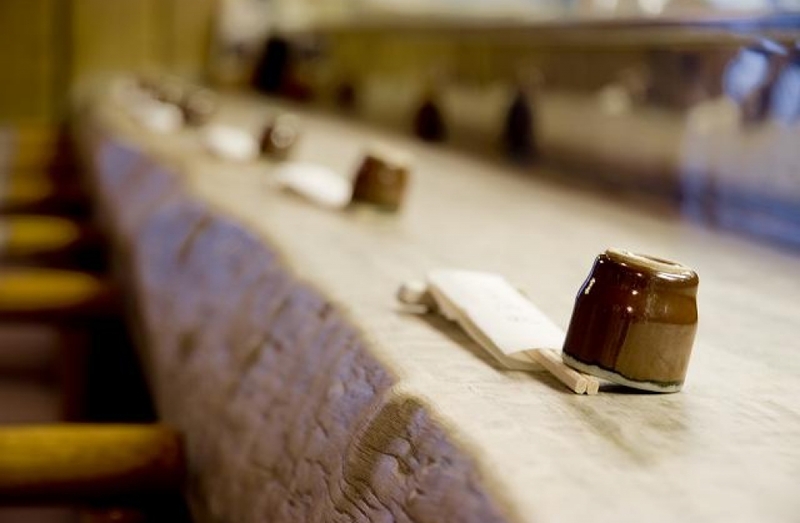 Suginome is situated inside of a stone kura, made of stately Sapporo soft stone. 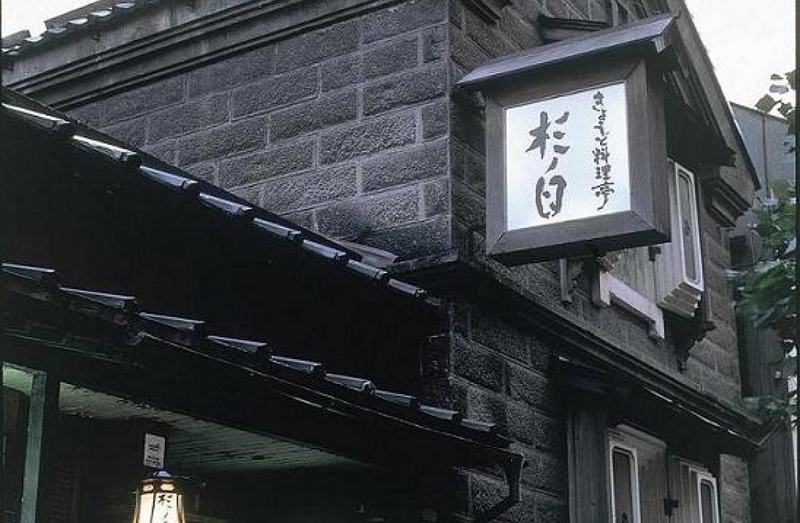 The building emanates a sense of history typical of Hokkaido, where guests can enjoy a leisurely meal in different private rooms with nostalgic atmosphere. ● Service available in English and Chinese. ● Menus available in English and traditional Chinese. 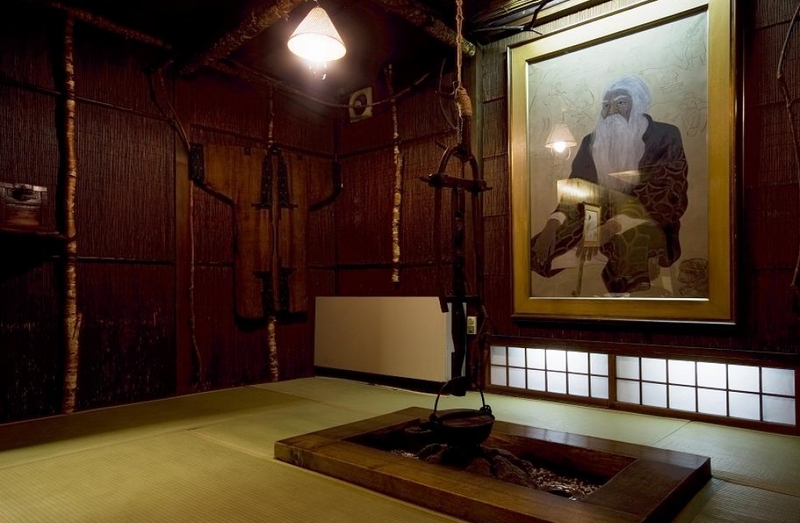 This room provides guests the warmth of wood, and a peek into Ainu culture of Hokkaido. 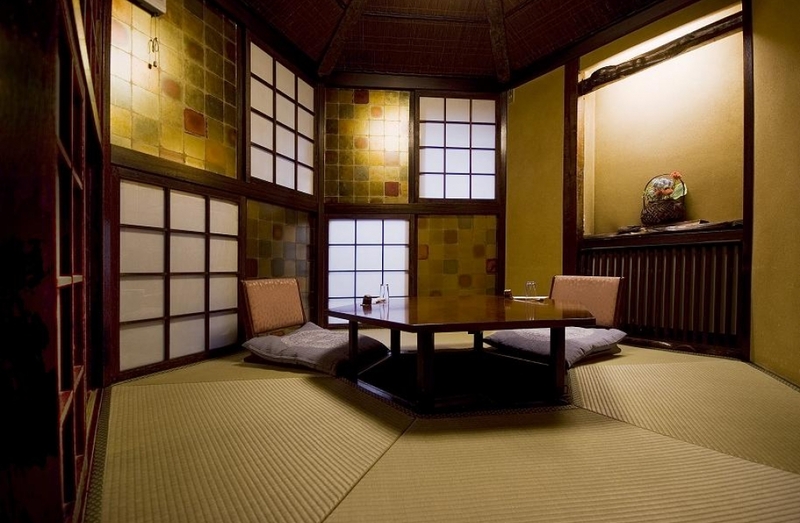 ● The traditional Japanese room with a hearth in the floor (6-12 persons). Relax as though you are at your house in your hometown. Access: 3 minutes walk from Susukino Subway Sta.